How do K-12 students become self-regulated learners who actively deploy comprehension strategies to make meaning from texts? 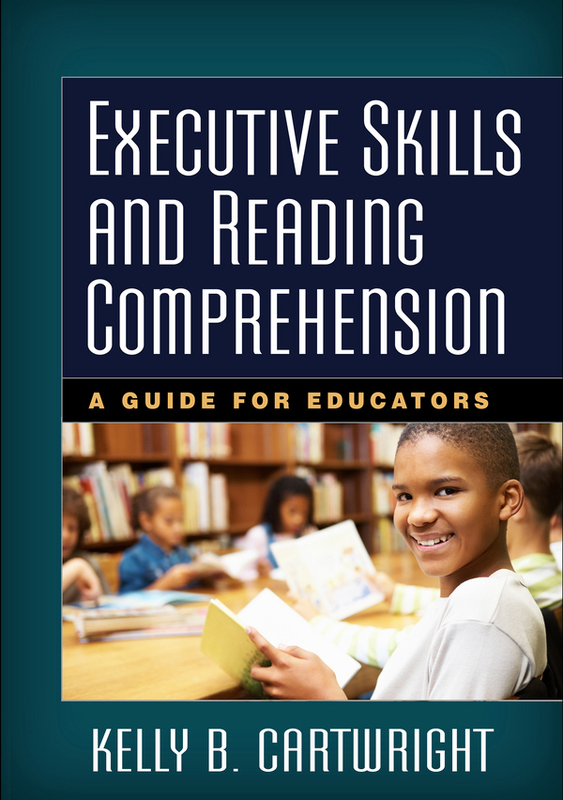 This cutting-edge guide is the first book to highlight the importance of executive skills for improving reading comprehension. Chapters review the research base for particular executive functions—such as planning, organization, cognitive flexibility, and impulse control—and present practical skills-building strategies for the classroom. Detailed examples show what each skill looks like in real readers, and sidebars draw explicit connections to the Common Core State Standards (CCSS). Reproducible planning and assessment forms can be downloaded and printed in a convenient 8½" x 11" size.